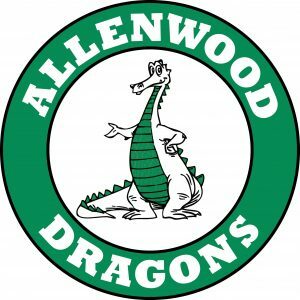 New to Allenwood? 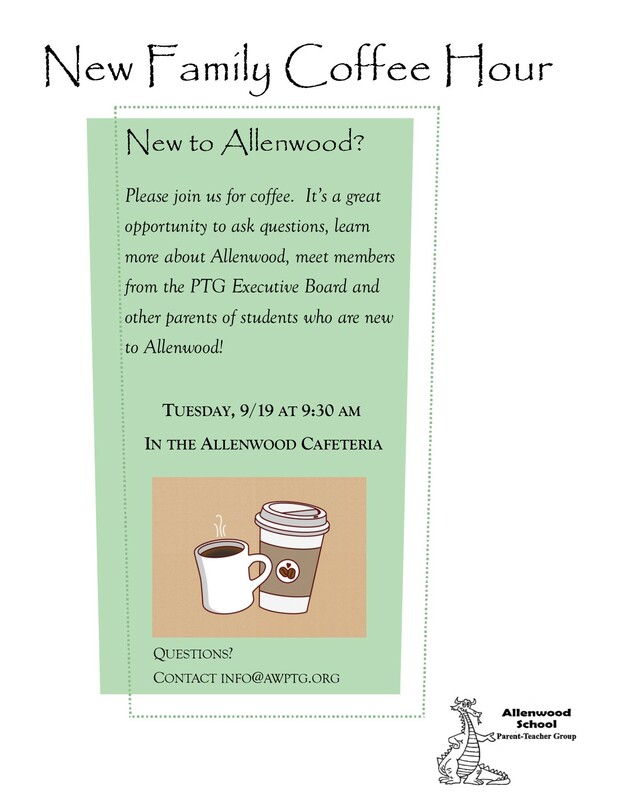 Mark your calendars and join us for coffee! 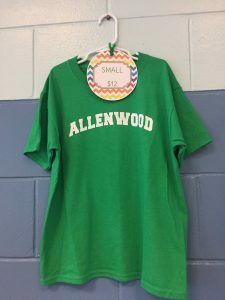 2017 Fall Spirit Wear is here! Please click on “Download” below to print the Spirit Wear order form! 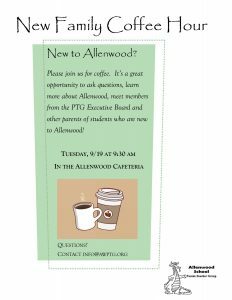 Welcome to the Allenwood Parent Teacher Group website. We are excited to have you as a part of our family. We are working hard to bring you the latest news, calendar of events, and the inside track to Allenwood school. Please check back regularly for updates.